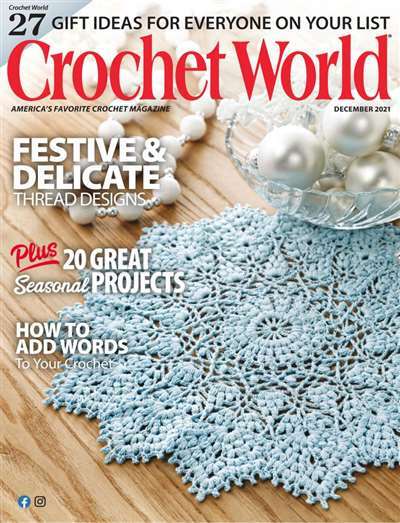 Crochet World magazine is chock-full of creative, exclusive patterns for crochet toys, dolls, doilies, clothing, afghans, baby items and more. 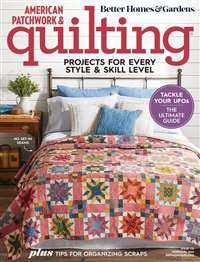 Each uses yarns and threads that are readily available, even scraps! 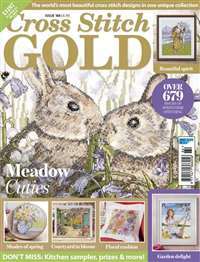 And Crochet World keeps you current with all the new ones that come out from the major yarn makers. 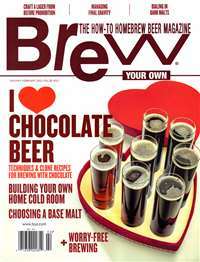 Every issue gives you easy-to-understand instructions with glorious full-color photos. 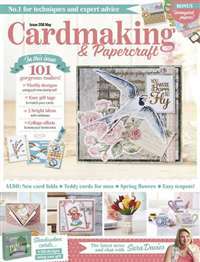 Plus, you'll enjoy all the tips and techniques, contests, the helpful question-and-answer column and heartfelt letters from readers. Crochet was never so relaxing and fun! 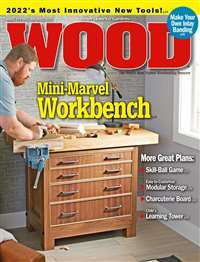 Subscribe to Crochet World Magazine at MagsConnect Canada.